A new ASTM International standard will support cost-effective ways for communities to respond, withstand, and recover from a wide range of potential catastrophes, such as natural hazards, utility outages, and human-caused disruptions. The Builders Hardware Manufacturers Association (BHMA) will hold its annual fall meeting in Naples, Florida, from October 3 to 5. Jonathan Flannery, senior associate director of advocacy for American Society for Healthcare Engineering (ASHE) is the keynote speaker. 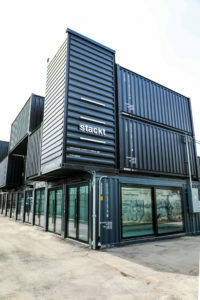 The Stackt marketplace, made up of refurbished shipping containers, offers Torontonians a unique retail experience. According to Stackt, the market is a unique, ever-changing, and curated retail experience made up of like-minded local, national, and international residents each providing new ways to shop, connect, and discover. 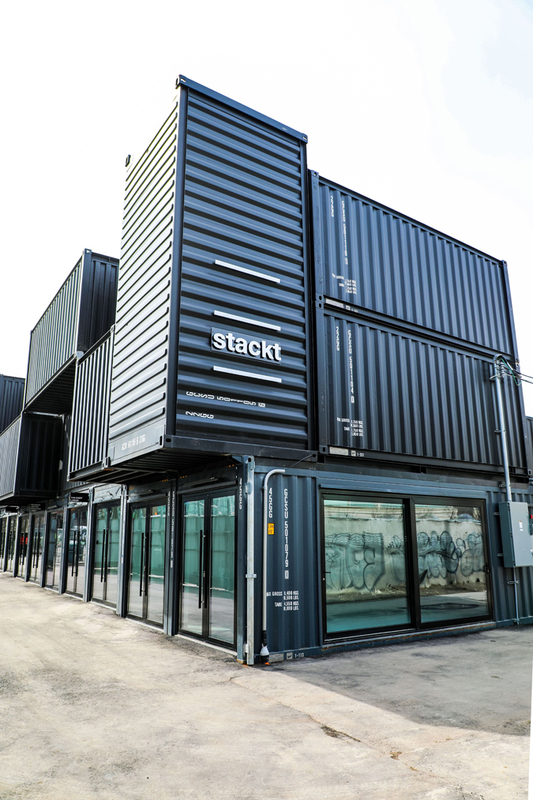 Stackt contracted Giant Containers to design, fabricate, and assemble the shipping containers. The containers were customized into retail, service, and cultural spaces by Astound. Designs of note are Inkbox’s tattoo parlour, Bean and Pearl’s bubble tea shop, and the outer walls of the containers, which will come to life as an art gallery later this spring. At first glance, the 12 x 2-m (40 x 8-ft) steel shipping container is not a welcoming environment. However, through clever design techniques and the use of interesting materials and finishes, these repurposed containers offer a memorable consumer experience. Teams of architects, creative experts, fabrication specialists, installers, and project managers, worked together to make the dreams of Stackt’s merchants a reality.